Chief of Police Anthony Barfield suffered a fatal heart attack while at the scene of a domestic disturbance. He began experiencing trouble breathing and was subsequently transported to a local hospital where he passed away. 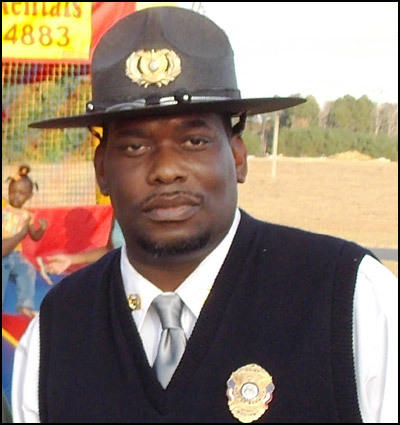 Chief Barfield had served in law enforcement for 20 years and was the agency's only law enforcement officer; he had previously served with the United States Army.